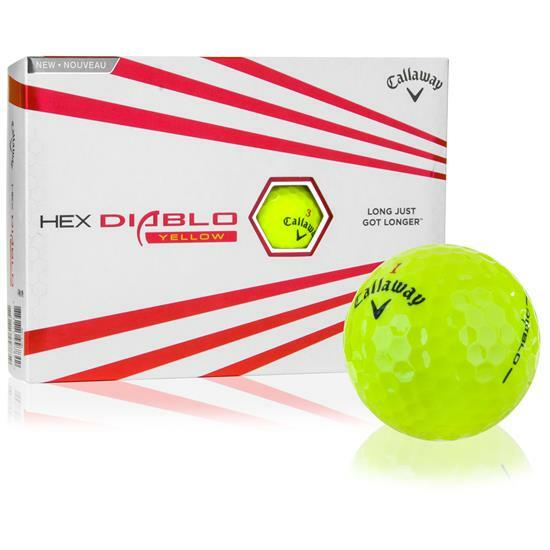 If you want a great feeling ball that can also deliver on speed and consistency, the Callaway Golf HEX Diablo Yellow golf ball is the answer you desire. 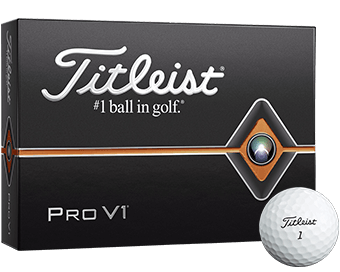 The two-piece design of this ball gives you a great shot that promises a strong start and delivers results in your long game. 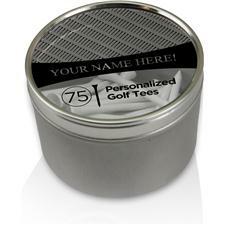 A thin ionomer cover paired with a highly resistant lower compression core make this golf ball ready for any course. 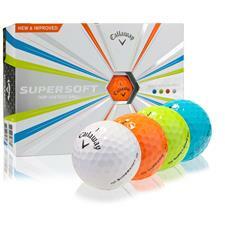 The Callaway Golf HEX Diablo Yellow golf ball is ready to make your next game your best game. 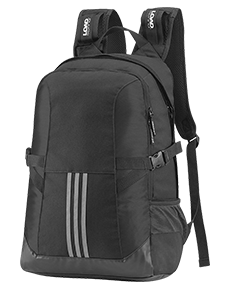 Patented HEX Aerodynamic technology envelops the HEX Diablo Yellow and gives it part of its name. 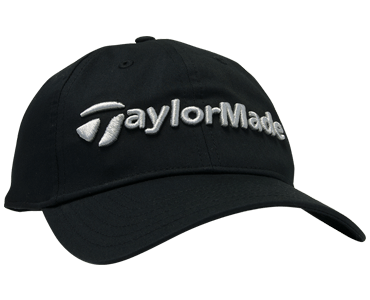 A newly perfected rounded dimple design improves trajectory reliability, and the enhanced aerodynamics reduce wind resistance to keep your shots going long and fast. The S-Tech core within the HEX Diablo Yellow golf ball gives golfers what they want out of a top-performing ball: ample speed and distance with a great ultra-soft feel. 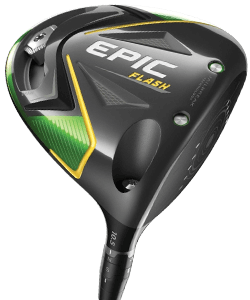 In addition to these benefits, the core also produces a lower sidespin on opening shots, making sure that your game is consistent between courses. No need to worry about things like scuffing and drag with the HEX Diablo Yellow. 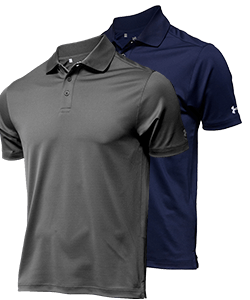 The improved Duraspin outer layer includes an Ionomer cover that improves trajectory and delivers a straighter shot. 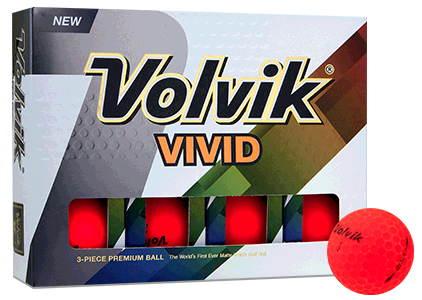 If you're worried about scuffing, worry no more, as this ball can resist the rigors of the course like few other golf balls on the market today. 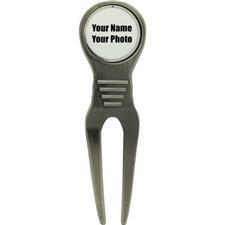 You are about to post a review for Callaway Golf HEX Diablo Yellow Golf Balls based on your knowledge of its playability. 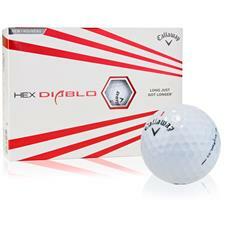 This review will show up under all variations of Callaway Golf HEX Diablo Yellow Golf Balls, including new, personalized, and custom logo.